Holly Octane is the hottest girl in Sin City. 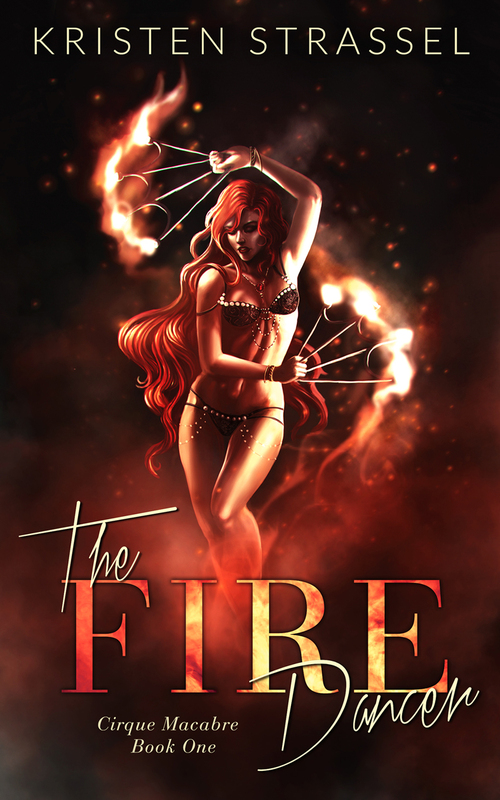 At Cirque Macabre, she bursts into flames five nights a week. She’s one of a kind—travelling through time and igniting when her emotions get too hot to handle. The only person who understands her is Rainey, her fortune teller girlfriend who doesn’t see a future with Holly in it. Blade Bennett has a power no vampire should—fire. Holly’s the only one who can help Blade control his power, but their feelings for each other are too fiery to ignore. 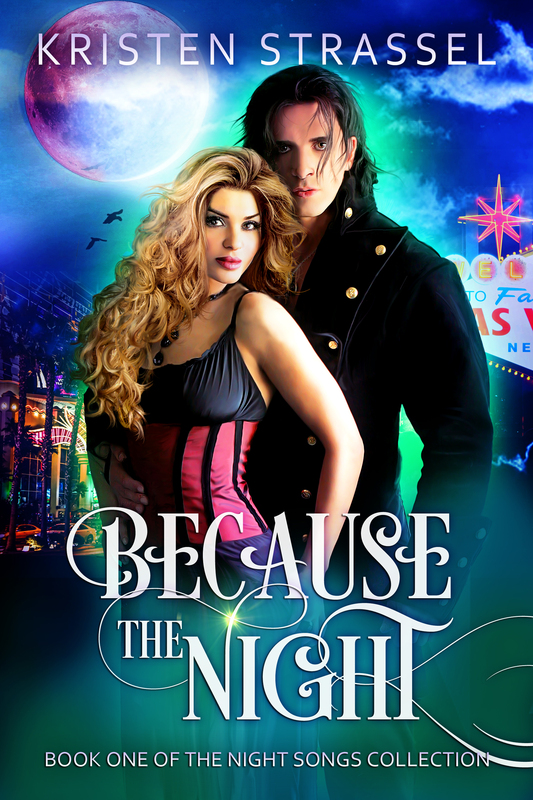 Holly was brought to Las Vegas to lure vampires and destroy them, but she can’t live without them. If Holly lets the vampires draw her into their world, Rainey’s prophecies will come true and she’ll lose her soulmate and her powers. 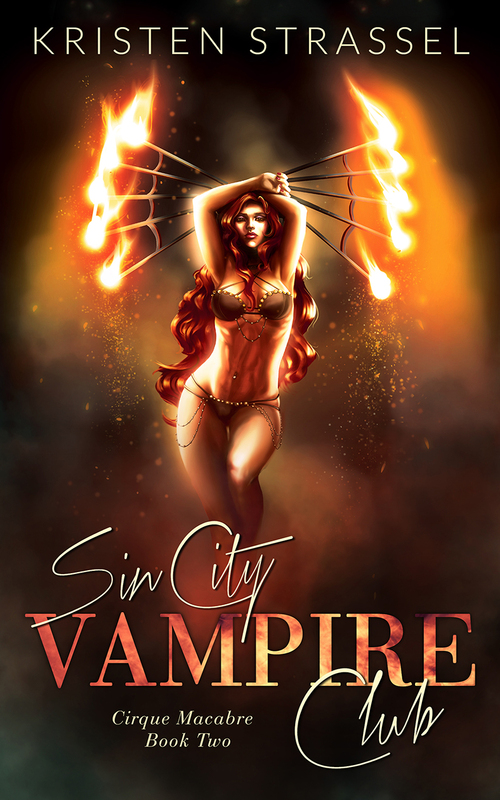 Las Vegas is her stage, and Holly will set the city on fire.